Members are working and sharing their #pmqgrowbyrow quilts. It's so fun to see how unique each member is making their quilt! Make sure to use the hashtag and bring in your rows to meetings. 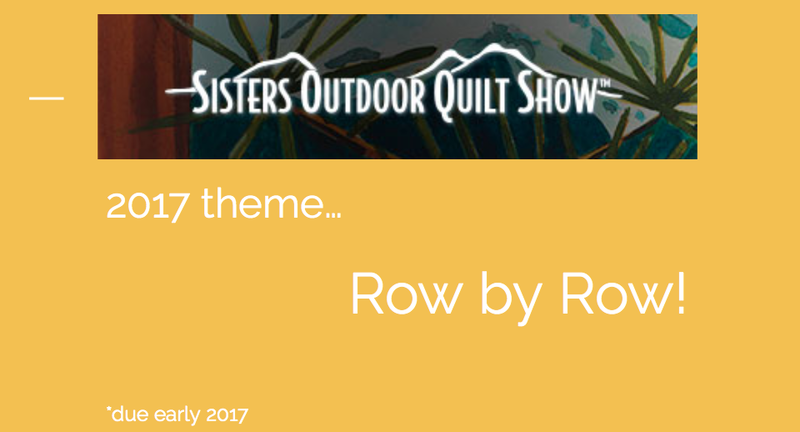 This month, we asked members who participated in the Sisters Quilt Show to share a mini trunk show. Seven members responded to the call and we couldn't have been happier to take a better peek into their journey as quilters. Pattern from the book "Seems like Scrappy"
My own design of nested stars, I made the first version of this in High School. 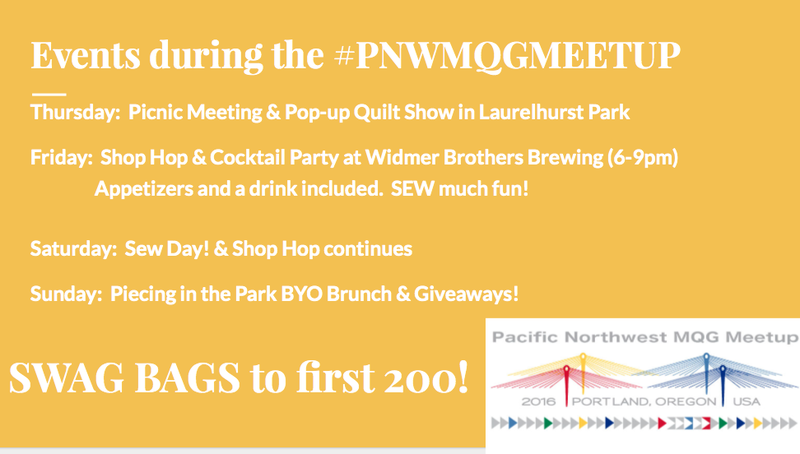 Newer Post2016 PNW MQG Meetup Swap--Mini Mini Quilts!